The Apple Pencil already had a weird way of charging. The rear cap lifts off, and you’re met with a male Lightning connector meant for your iPad Pro. It’s silly — and could be getting sillier. A new report suggests Apple will package an adapter with the Apple Pencil that will allow users to connect it to a Lightning cable. The upside: you’ll have two ways to charge your stylus. The downside: that’s one too many. The original method was always clumsy, and this whole thing probably should have been considered in reverse. Charging with a Lightning cable is much more intuitive, and a small two-way bridge would be handy for the minority who will want to charge it directly to their big tablet. 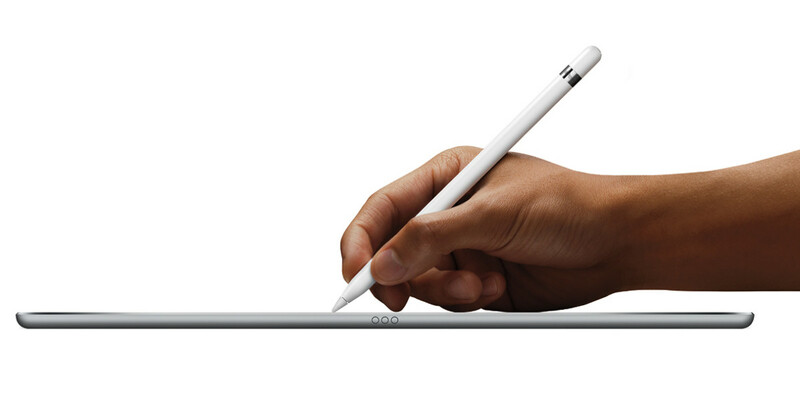 Look on the bright side, though — at least Apple will probably be packaging the adapter with the stylus. Remember the 30-pin to Lightning conversion?